Six Canadian cities on an international list are described as having severely unaffordable housing, with Vancouver listed as the second-most unaffordable in the world behind Hong Kong. Six Canadian cities on an international survey are described as having severely unaffordable housing, with Vancouver listed as the second-most unaffordable in the world behind Hong Kong. Demographia, a U.S.-based consultancy that focuses on urban planning issues, compiled a list comparing real estate affordability in 337 world cities based on what they call the "median multiple" — the number of times house prices are larger than average salaries. "In affordable and normal housing markets, house prices do not exceed three times annual household incomes," the report reads. "If they do exceed this standard, it indicates that there are political and regulatory impediments to the supply of new housing that need to be dealt with." Thirty-five Canadian cities were included in the ranking. 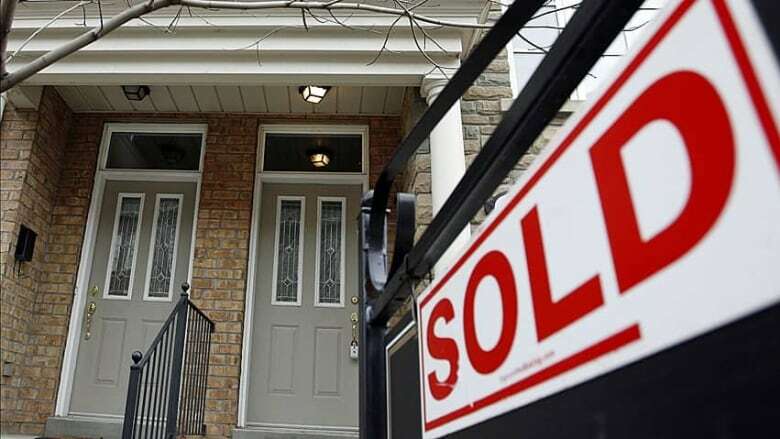 Overall, Canada's median multiple score came in at 3.6, up slightly from last year's 3.5 figure and enough to make Canadian real estate "moderately unaffordable," Demographia says. Across all the Canadian cities it tracked, Demographia found an average score of 4.7. That means that broadly speaking, home prices in Canada's 35 largest cities are 4.7 times larger than the average salary in those cities. The 4.7 figure is a deterioration from last year, when the Canadian figure was 4.5. Demographia says that figure would have been higher were it not for a slowdown in Vancouver, with its "grossly overvalued market" resulting in a median multiple score drop from 10.6 to 9.5. However, Vancouver's score was still high enough to rank it second overall on the list, behind Hong Kong. Sydney, Australia, was third internationally. In addition to Vancouver, Canada's two largest metropolitan areas are reasons for concern, Demographia says. Toronto's score of 5.9 is up from 5.1 last year and two-thirds higher than 2004. "Montreal continues to have severely unaffordable housing, with a median multiple of 5.2, and has recently adopted even more stringent urban containment regulation, could retard housing affordability even more in the future," the report reads.